Come one, come all Event Leaders and want-to-be Event Leaders! If you have been interested in finding out more about how events get decided on and added to the calendar, this is your event. Come a little and join me for a chat all about events! 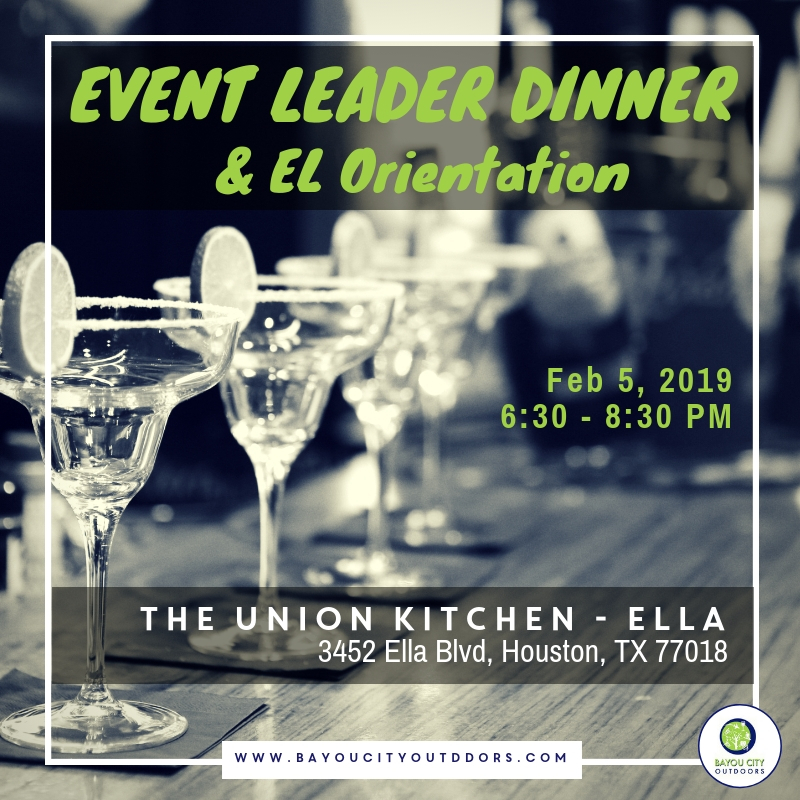 (Remember - If you are not a leader yet but you might just want to rock one event or ten yourself, join us – we’re always open to new Event Leaders and ideas).